120 Year Old Borden Murder Case Finally Solved! Can You Solve It? Full Version Only $0.99! This infamous 120 year old murder case has finally been solved through extensive research utilizing the original police / witness statements and a new interactive investigation program. Overlooked evidence and details have emerged to allow you learn who really killed Andrew and Abby Borden over a century ago! 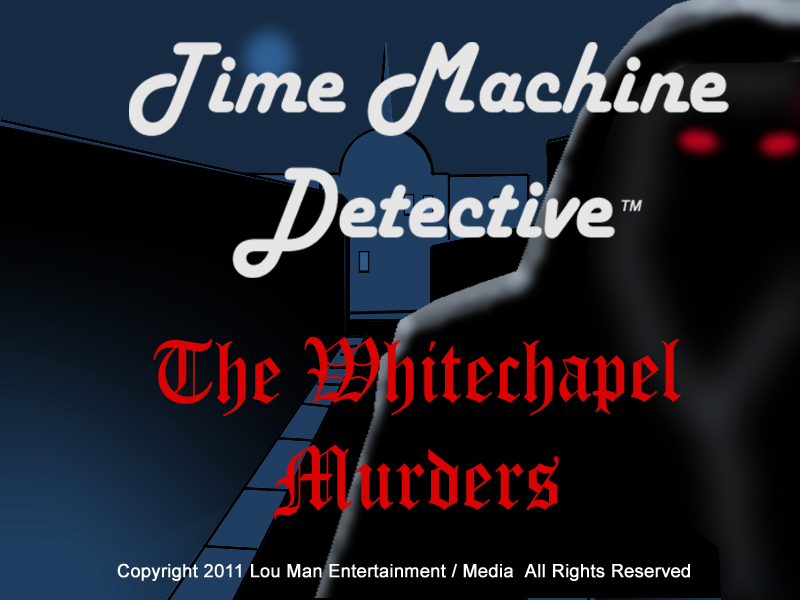 Try this new interactive investigation program for free or buy the full version for only $0.99! On August 4, 1892 in Fall River, Massachusetts, two brutal murders were committed in a wealthy and respected family home in broad daylight. 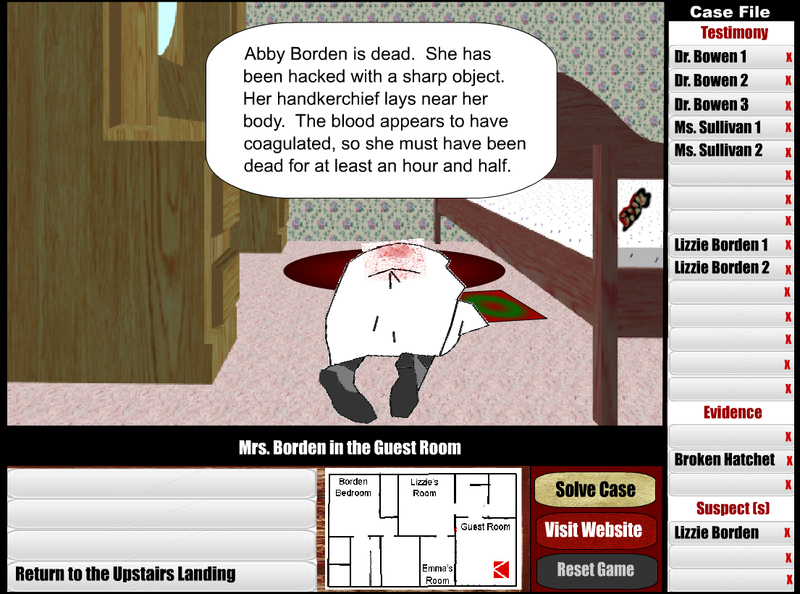 Lizzie Borden was indicted and tried for the murder of her father, Andrew and her step mother Abby. 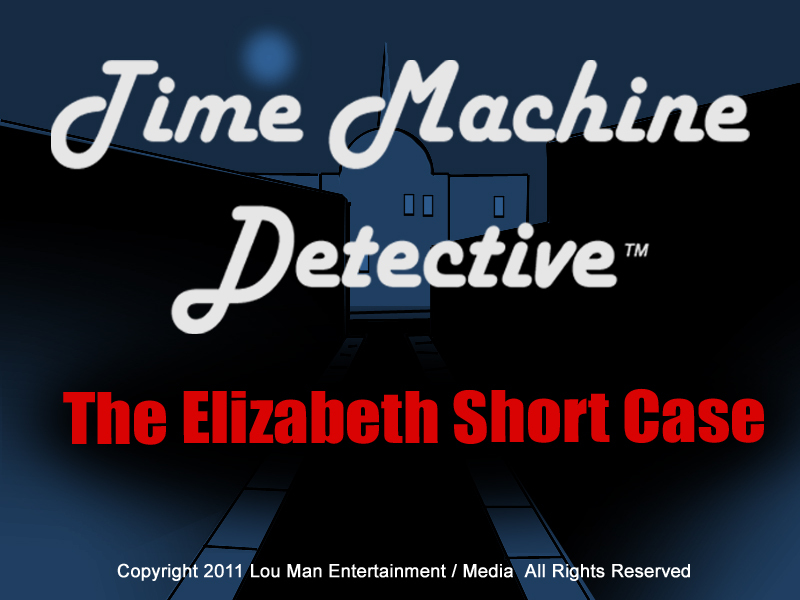 Eventually, Lizzie was acquitted of all charges and the case remained unsolved... Until Now! 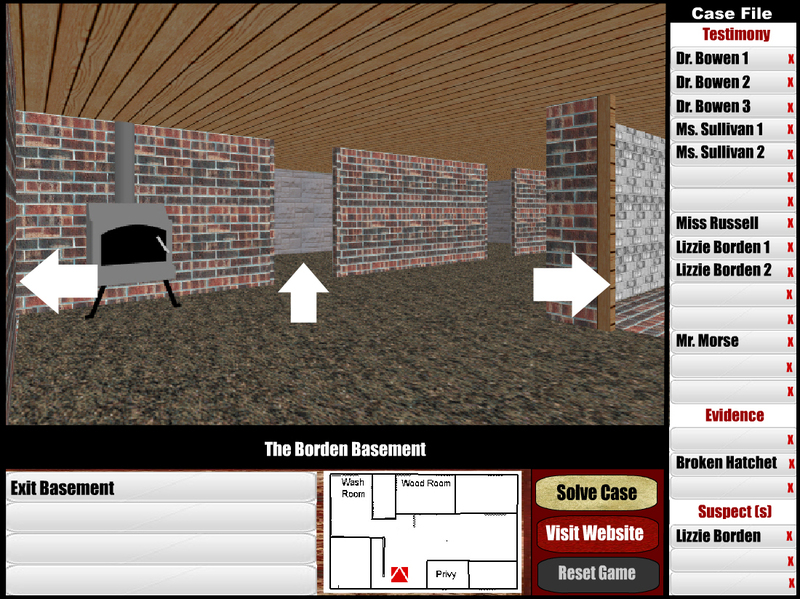 This new interactive investigation program allows you to inspect the crime scene in 3D, interview the witnesses and select suspects to determine who really murdered Andrew and Abby Borden over 120 years ago. If you get stuck, there is a walk through (cheat sheet) available in the full version to help you find evidence and witnesses, as well as show you how this heinous murder remained unsolved for over a century. 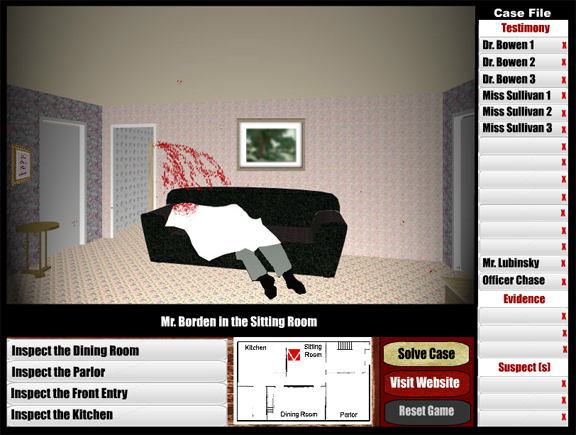 A free trial version of this interactive investigation program is now available online or the full version can be purchased for a limited time offer of only $0.99. Disclaimer: This program depicts real events and persons in history, however it contains adult situations / content and is intended for mature audiences only. The testimony and evidence in this program are all based on actual police statements, the evidence collected and other influences of the era including forensics, medicine, lifestyles, fashion, etc. Click Here For A Free Trial! 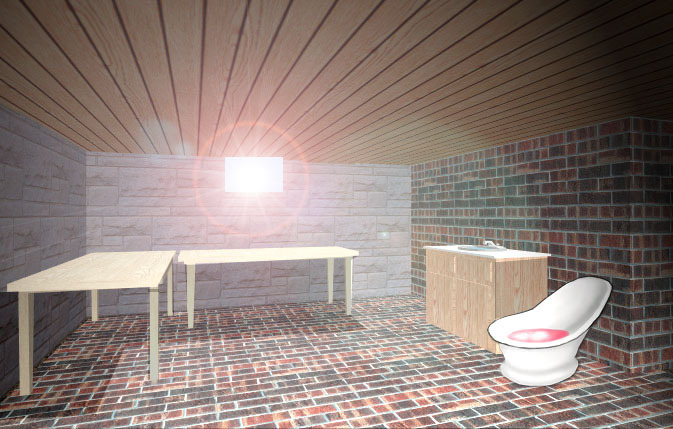 The crime scenes have been recreated in 3D architectural software to replicate the crimes scenes in dramatic fashion. This new interactive software takes a "first 48 hours" approach, and allows you to be the first dectective on the scene! 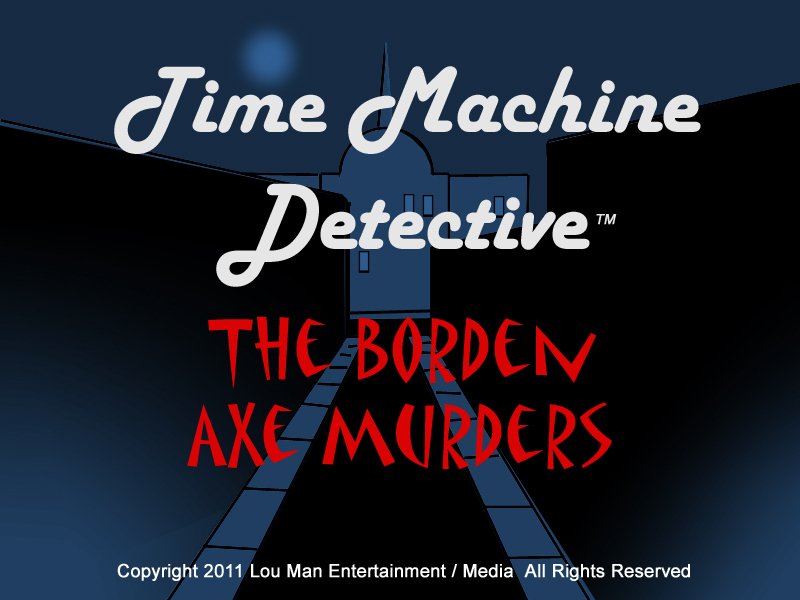 Other features include an animated timeline of events, interactive characters and original music soundtracks.